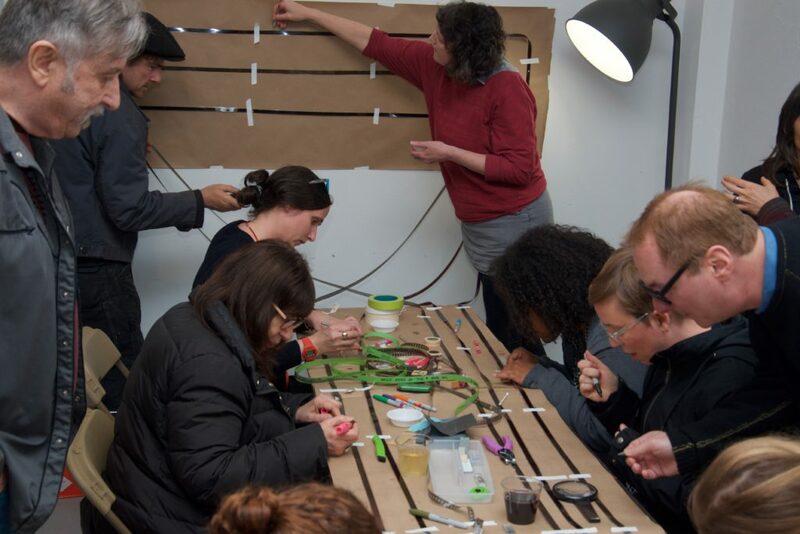 Jodi Darby, Pam Minty, and Julie Perini, plus handmade film bonanza! Tonight’s program includes three Portland filmmakers committed to bending genres and pushing boundaries to create aesthetically and politically radical experiments in cinema. Jodi Darby is a media artist, activist and educator specializing in experimental video and photography. Her projects deal with visionary rebellion and joy. She works to amplify stories of creative resistance while pushing back at the narratives of dominant culture. Pam Minty’s work concentrates on themes of home and community and she is the co-founder of 40 Frames, an organization dedicated to keeping 16mm alive as a production and exhibition format. Julie Perini has been exploring her world with cameras since age 15 when she discovered a giant VHS camcorder in her parent’s suburban home. 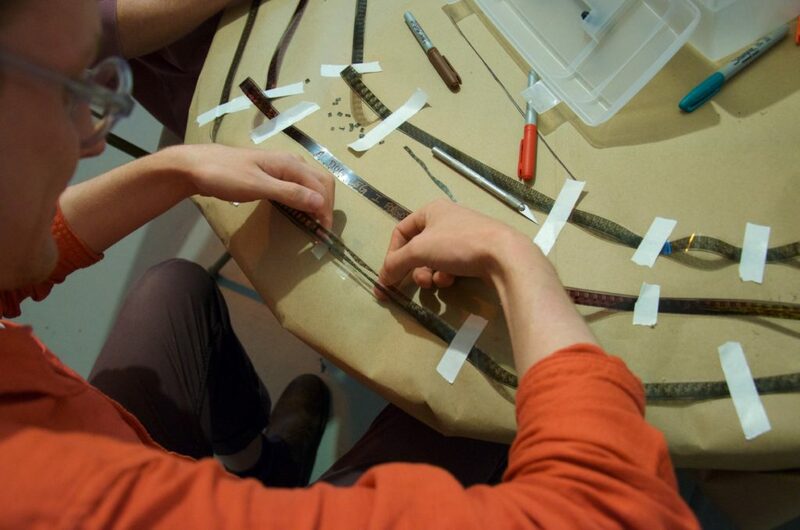 Tonight’s program is special and involves making a handmade 16mm film on-site! Legendary found footage filmmaker Craig Baldwin has shipped us a 16mm film containing newsreel clips of evil leaders from the past: Ronald Reagan, Joseph McCarthy and Adolph Hitler. 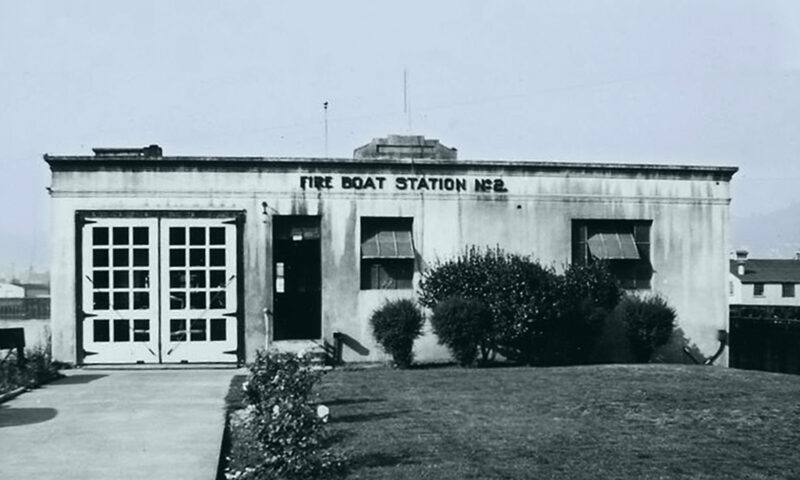 Arrive at the Boathouse during the 7:00 hour to help us destroy, deface, enhance and otherwise directly manipulate the surface of this film with scratching, painting, bleaching and other handmade film techniques. All supplies provided however feel free to bring your own tools and materials too. We’ll watch the film at the end of the night! The season finale of the BHMC’s spring season featured a trio of Portland’s most assiduous artists. 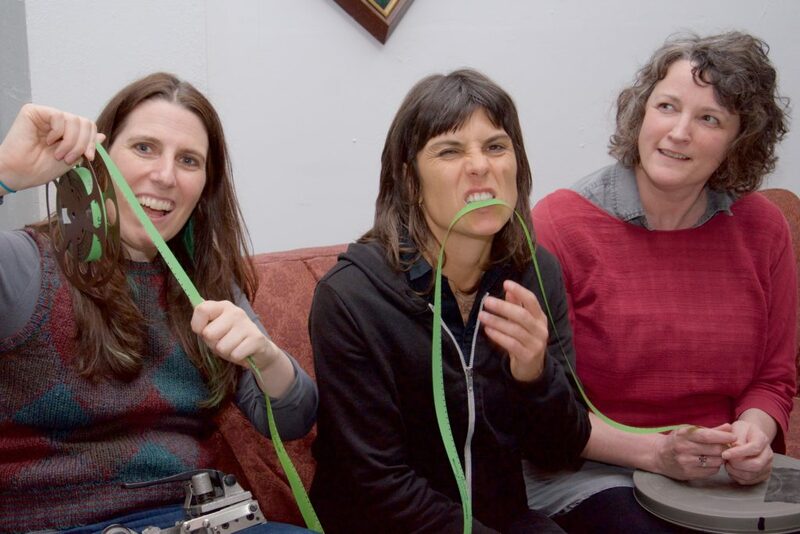 Julie Perini, Pam Minty, and Jody Darbi got the show started by offering a direct-animation workshop in which the audience scrapped, painted, scratched, and otherwise hand-manipulated 16mm filmstrips of some of history’s most vile characters (Hitler, Joseph McCarthy, etc). The screening then began, highlighting new, old, and still-in-progress work, and was capped off by screening the hand-manipulated film the audience had created previous to the show.